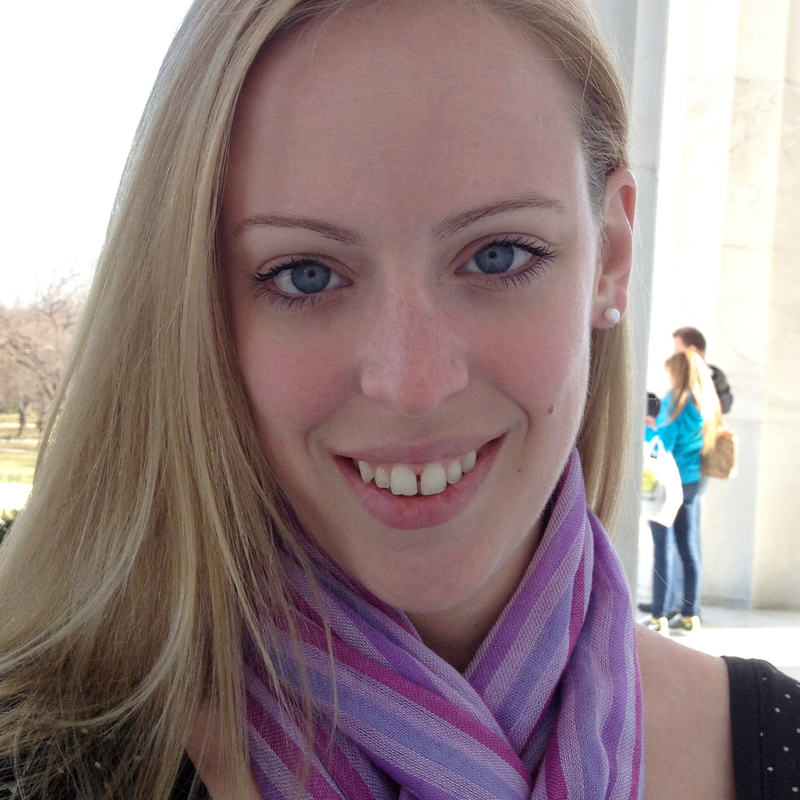 Brenna McNally is a Ph.D. student in the College of Information Studies at the University of Maryland. Advised by Dr. Allison Druin, her research focuses on the design of technologies for children and the considerations around including children in the design process. She received her M.S. in Human-Computer Interaction from the University of Maryland in 2012 and her B.A. in Telecommunication- Digital Media, Art, and Technology from Michigan State University in 2008. My research in Human-Computer Interaction revolves around working with children to design technologies for children. I study the ethical considerations around including children in the design process as well as the experiences of children who are part of the design process. I also research how to leverage mobile technologies to design learning opportunities. Why did you choose to join the HCIL? The impactful research, rich history, and supportive community at the HCIL was precisely what I was looking for. It was a combination that I could not find anywhere else. Do you have any advice for students interested in studying HCI at UMD? If you are in the area, I suggest visiting. Come to one of our Brown Bag Lunches on Thursdays or to the HCIL Symposium in spring to see what work is being done at the HCIL and to meet our faculty and students. If you are not in the area, I still suggest that you reach out to the students. We are happy to talk with prospective HCIM and PhD students about research, courses, and what it is like to be a member of the HCIL.